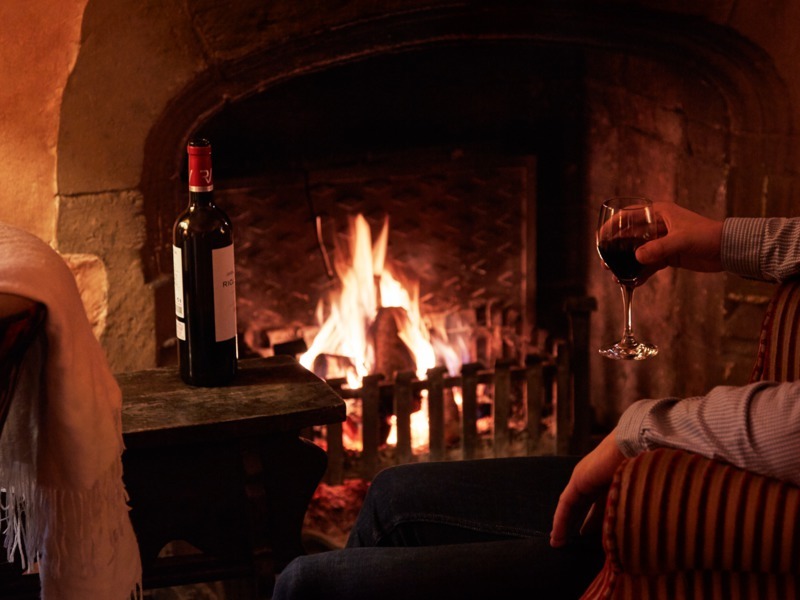 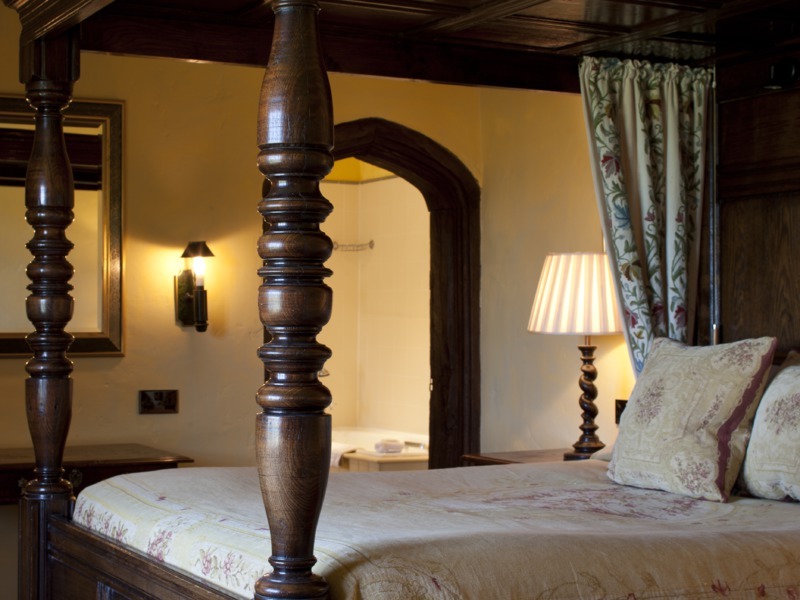 Feature Four Poster rooms are ideal for a celebratory or romantic getaway or simply a deeply comfortable night's sleep. 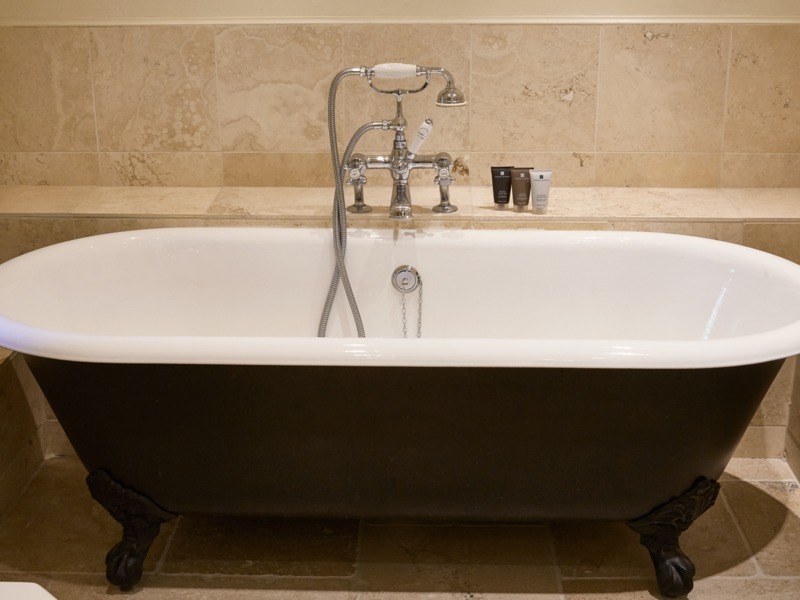 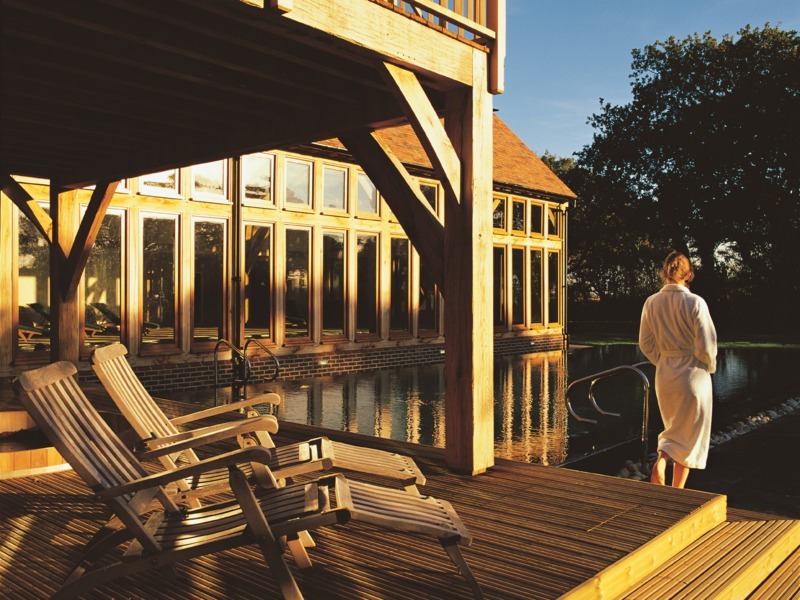 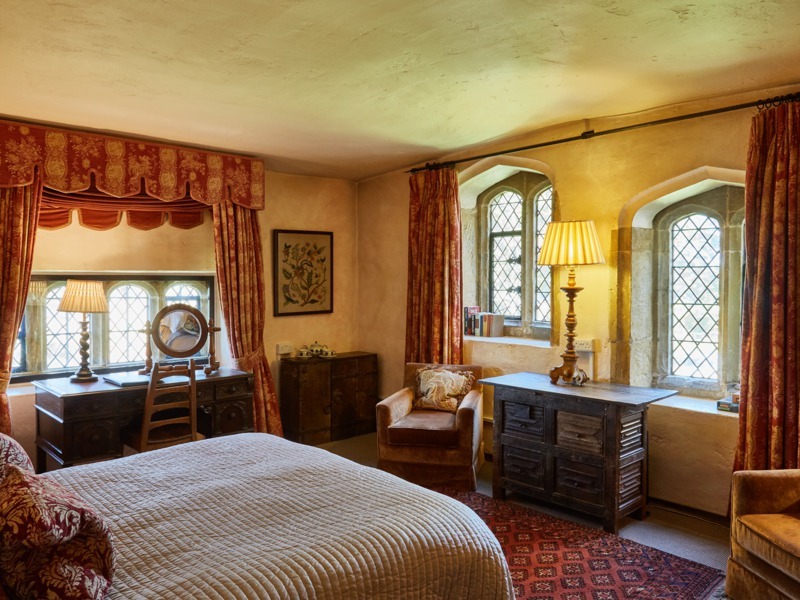 Some of these rooms have sofa beds, ideal for young families looking to spend time together. 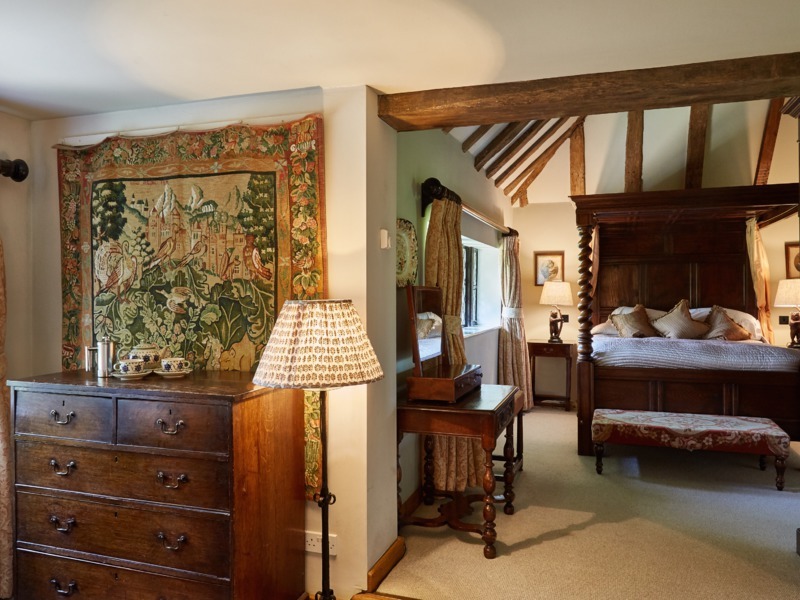 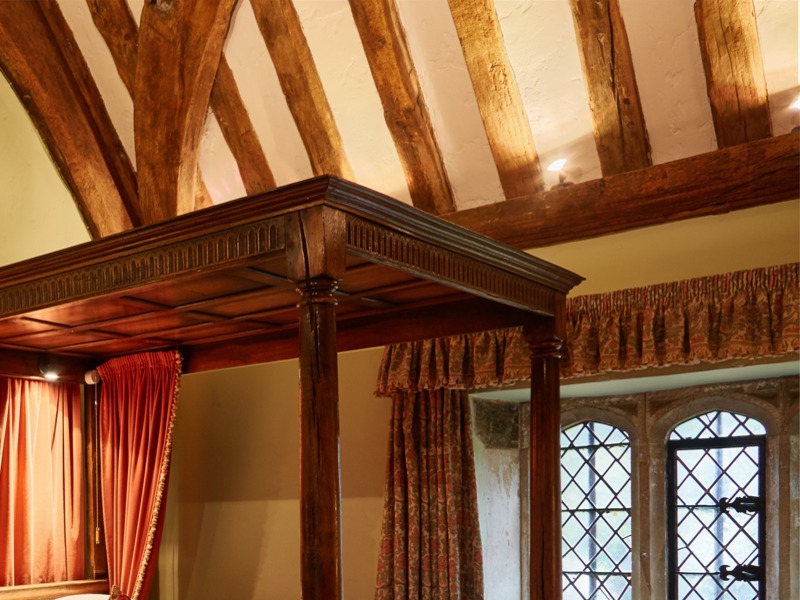 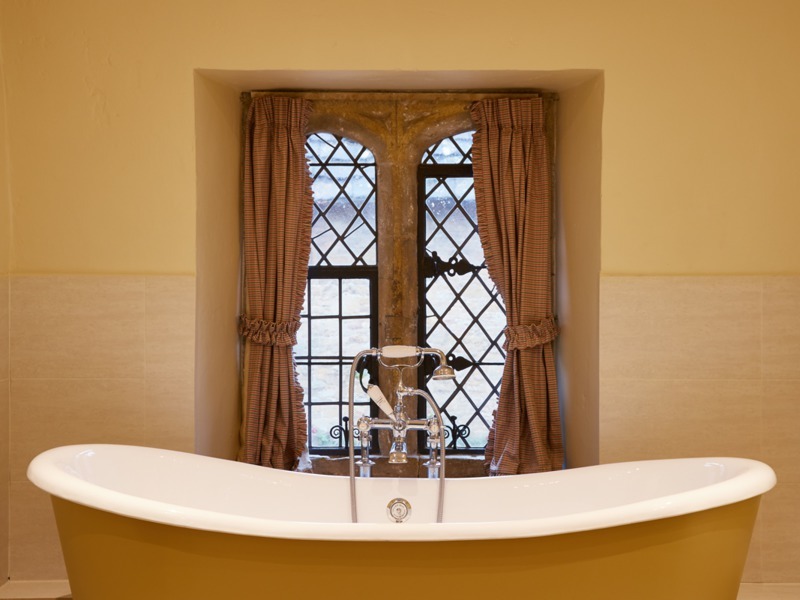 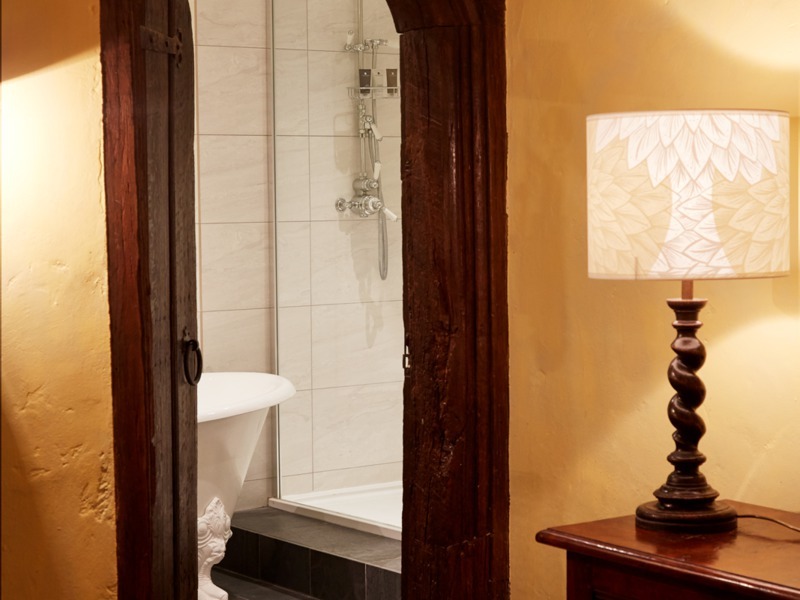 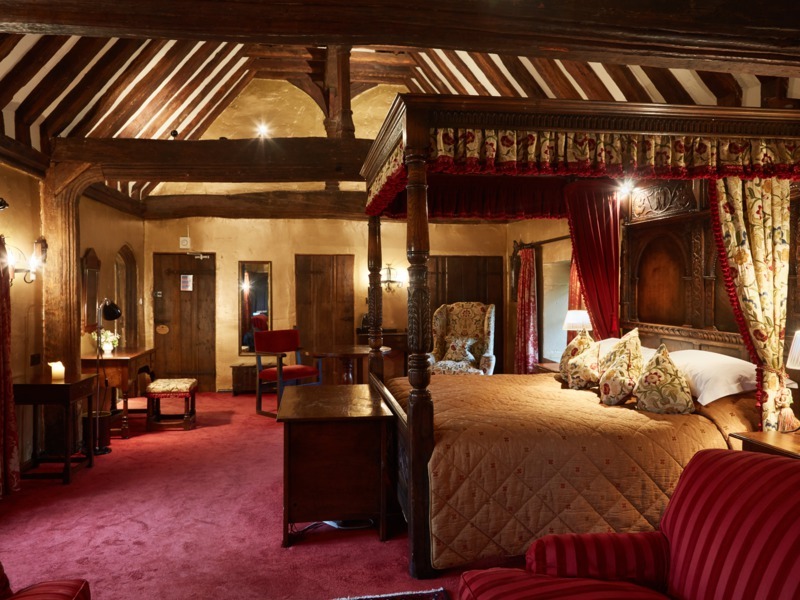 Our Feature Four Poster rooms reflect the medieval origins of Bailiffscourt, all with oversized four-poster beds, they can be found in the Medieval House and Gate House. 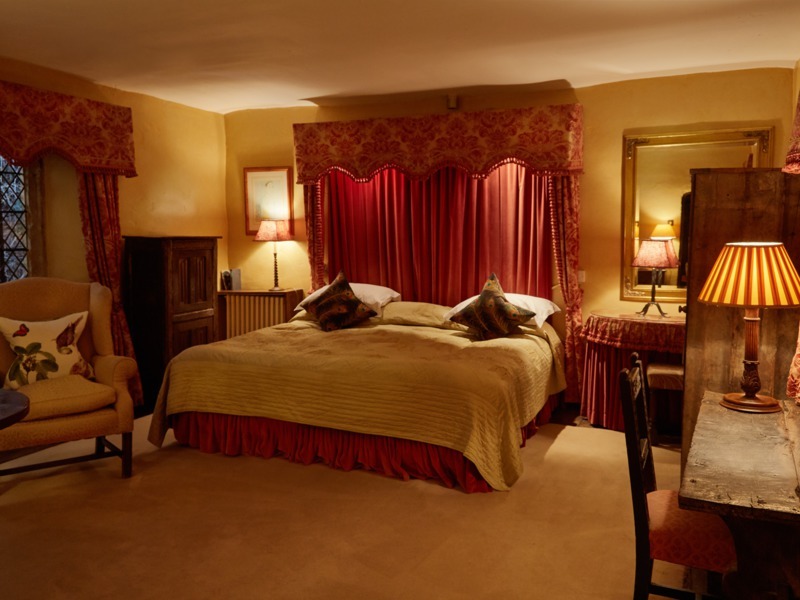 Please note not every Feature Four Poster room has all of the following characteristics, please contact us to discuss your wishes and we will do our best to grant them.